Christopher was born 1895 in Liverpool. 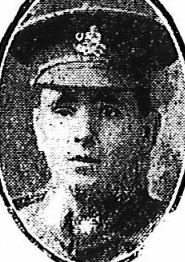 On 08/07/1916 he was slightly wounded by shrapnel in the forearm. 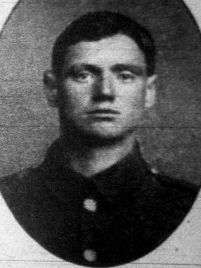 On 04/11/1916,sent to the 76th field ambulance with myalgia, and returned to france on 26/01/1917. 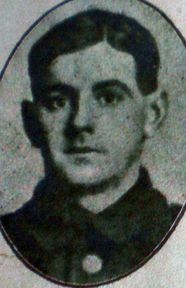 Attached to 7th labour coy, ASC from 10/03/1917 till 17/04/1917. 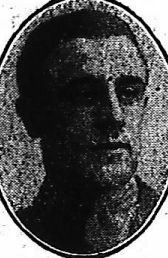 On 05/08/1917, a bullet penetrated his head and he received a bullet wound to his left hand,he was evacuated to the 46th CCS at mendinhem,but died two days later. 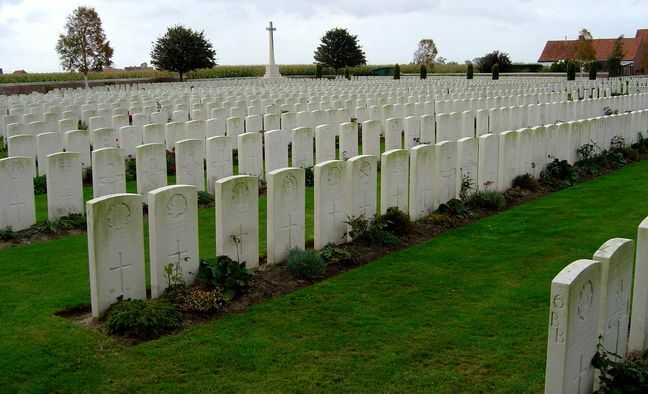 on 14/11/1917, a grave registration unit informed his family,that his grave had been recorded and marked in this cemetery. 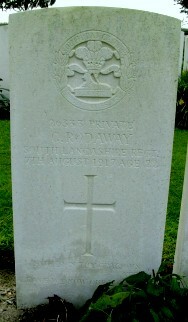 His uncle Frederick is buried in Caterpillar Valley Cemetery. 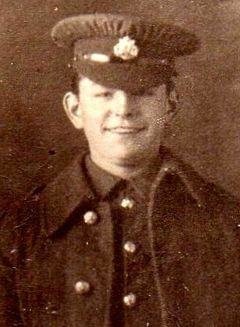 A native of Walsall, James resided at 28, Spout Lane, Walsall and was employed at Wheway Limited of Green Lane, Walsall as an electric arc welder when he enlisted in the Army at Walsall. 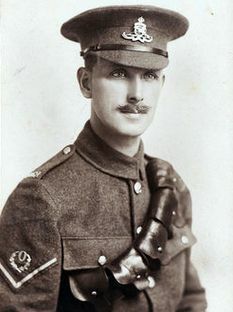 He served for two and a half years in the bn in the Dardanelles, Egypt and France. 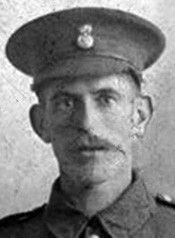 James was wounded in action and removed to a Casualty Clearing Station at Poperinghe were he succumbed. George was the son of John and Margaret Elizabeth Horobin of 8, Florence Street, Walsall. 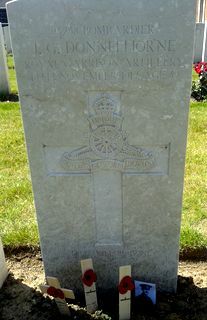 He succumbed during the Third Battle of Ypres from the effects of poison gas. 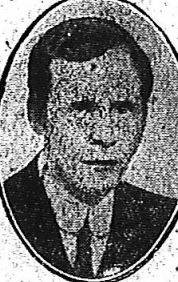 John was a married man residing at 62, Tong Street, Chuckery with his wife and six children. 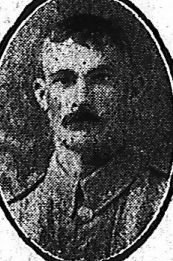 Joining the Army on Saturday 03/06/1916 under the Derby Scheme, John served for eight months at the front before being wounded on Thursday 02/08/1917 and removed to a Casualty Clearing Station at Poperinghe where he succumbed. 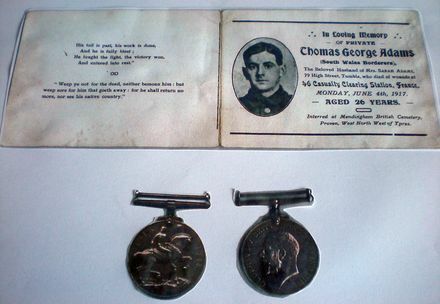 Thomas was a married man residing at 35, Hill Street, Walsall with his wife and two children. He was wounded in the head by shrapnel during the Battle of Broodseinde on Thursday 04/10/1917 when his bn attacked positions near Poelcappelle. 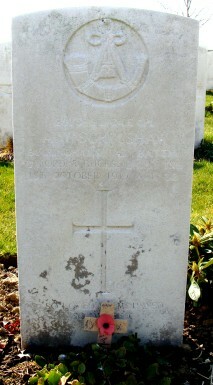 Removed to a Casualty Clearing Station in Poperinghe, he succumbed to his wounds. Born in Nuneaton, Joseph spent the early part of his life in Walsall and then returned to live in his birth town. 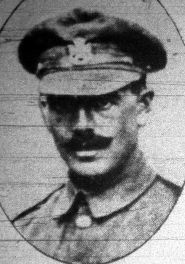 Wounded in the fighting around Ypres in the Third Ypres Battle, Joseph was removed to a Casualty Clearing Station at Mendinghem where hedied. Herbert was born in Walsall to Samuel and Eliza Ann Cook of ‘Northfield’, 139, Darlaston Road, Walsall. He emigrated to Canada where he married Rowena and lived with her in Fort Qu'Appelle, Saskatchewan. 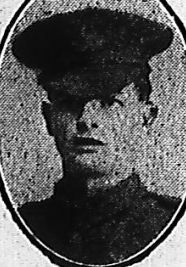 Joining the 152nd Bn, Canadian Infantry (Manitoba Regiment) in Canada on Tuesday 22/02/1916, Herbert was drafted to France on Sunday 16/09/1917 and then attached to the Royal Flying Corps. Prior to his death he had two victories to his credit flying a Sopwith Camel from his base at Poperinghe Airfield. 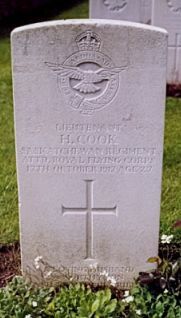 He was killed flying a Sopwith Camel, serial number B5156, when the aircraft spun in after take off and crashed to the ground. Arthur was born in Rugby, Warwickshire, the son of George and Annie Jane Hall later of 44, Corporation Street, Walsall. Prior to the war he was a teacher for the Kettering Education Committee and resided in Kettering with his wife and child. 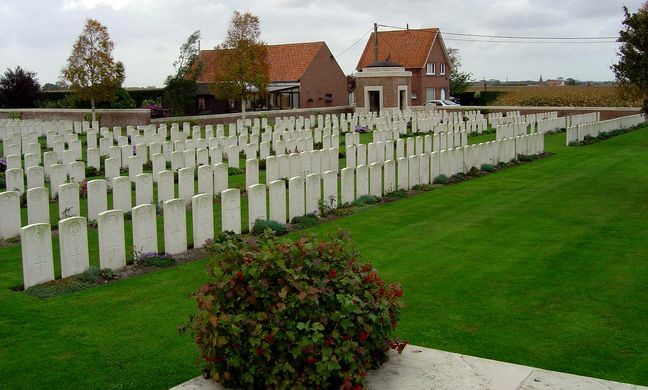 Arthur served in 29 Squadron, Royal Flying Corps which were based at Poperinghe aerodrome. During Monday 01/10/1917 the Germans made an air raid against Poperinghe airfield resulting in the deaths of four men including Arthur. The son of Eva and adrien Frossard, he was born 1897, Battersea, South London and was employed as an hotel page boy. He was from Redruth Cornwall. 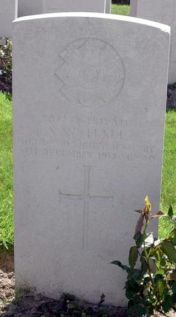 He died of wounds at 46 Casualty Clearing Station in France.